Head over to Amazon to order the Monsters University – Shake & Scare Sulley Only $2.74! (Reg. $12!) This Add-on item ships with qualifying orders over $25. Shake and Scare Sulley delivers A+ Monsters University scares each and every time you shake him! 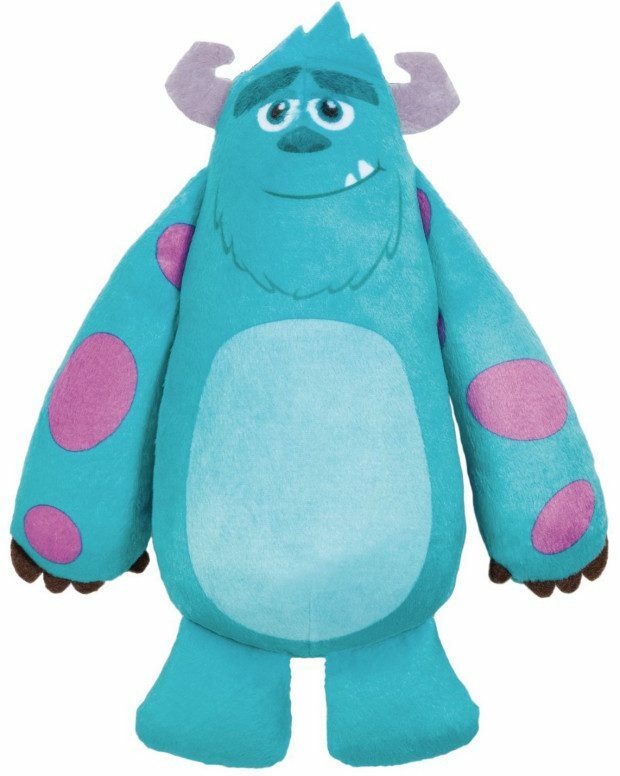 Shake and Scare Sulley is made of soft, plush materials making him the perfect companion for young children. Give Sulley a shake to hear him roar! Each time you shake him he’ll growl, speak or giggle! Recreate your favorite scenes from Monsters University with the soft plush Shake and Scare Sulley!